48-year old Margaret Wolthers, a teacher at Silver Sands School, and teacher’s aides Diana LaCroix and Carolyn Madison, are accused of abusing three autistic children, (one aged ten and two eight years old). The allegations came to light after being reported by witnesses to the Silver Sands School Resource Officer. OCSO Investigators say on different occasions the teacher and aides “intentionally and maliciously” blew a whistle in the ear of a child with a low sensory auditory threshold who wore earphones to protect him from loud noises. They also threatened him with the whistle. Warrants have been issued for a teacher and two aides in connection to abuse allegations. 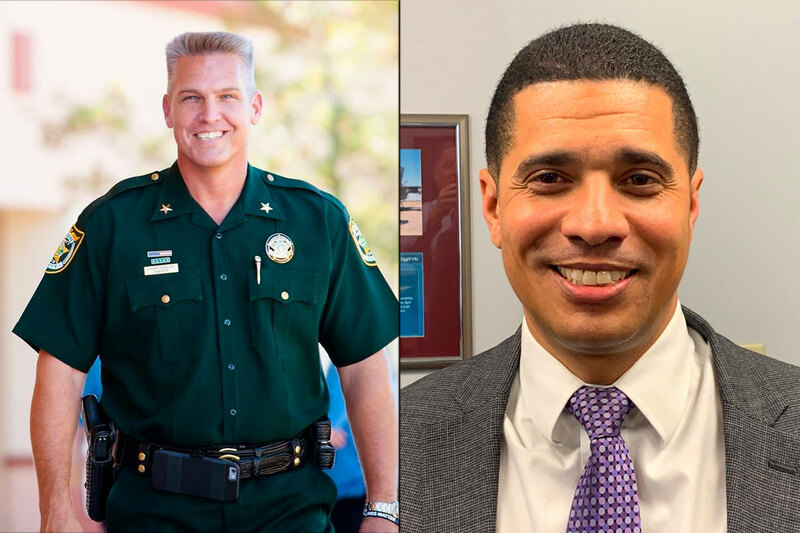 Okaloosa County Sheriff Larry Ashley is holding a news conference at 2 p.m. today in connection to the arrests of four individuals connected to the Okaloosa County school system. The charges filed range from failure to report child abuse to aggravated child abuse. Sheriff Ashley will be joined by newly appointed School Superintendent Marcus Chambers. Details on the investigations will be released when the news conference takes place at the Okaloosa County Sheriff’s Office headquarters. We will update this article as new information is released.